Sadly there is no cure, however some rabbits will survive if given supportive treatment. Some rabbits exposed to the virus don’t get sick, but they can become carriers and spread the disease. Diagnosis of VHD is only possible through post mortem. Unfortunately the normal vaccine that we use against Myxomatosis and RHDV-1 unfortunately offers no protection against RHDV-2. 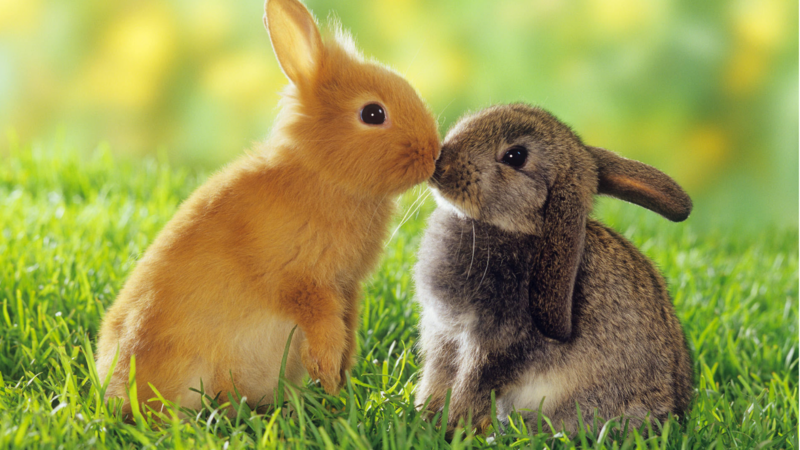 A vaccine against RHVD-2 is available to protect pet rabbits from this disease. 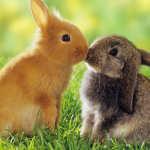 The RHVD-2 vaccine is only available in a ten-dose vial which we order in specifically twice a year and we contact all our rabbit clients to offer this. We recommend waiting 2 weeks between the two separate vaccines. RHVD-2 vaccine needs to be given twice, six months apart. We also advise keeping unvaccinated rabbits indoors and avoiding any stress (including routine surgery such as neutering) until they are vaccinated. If you’re worried that you may have been in contact with an infected rabbit, wash your clothes at > 50 degrees to kill the virus.